By joining the eventing club you will get discounts & exclusive invitations to special events. Take a look at our calendar and see what William is up to. 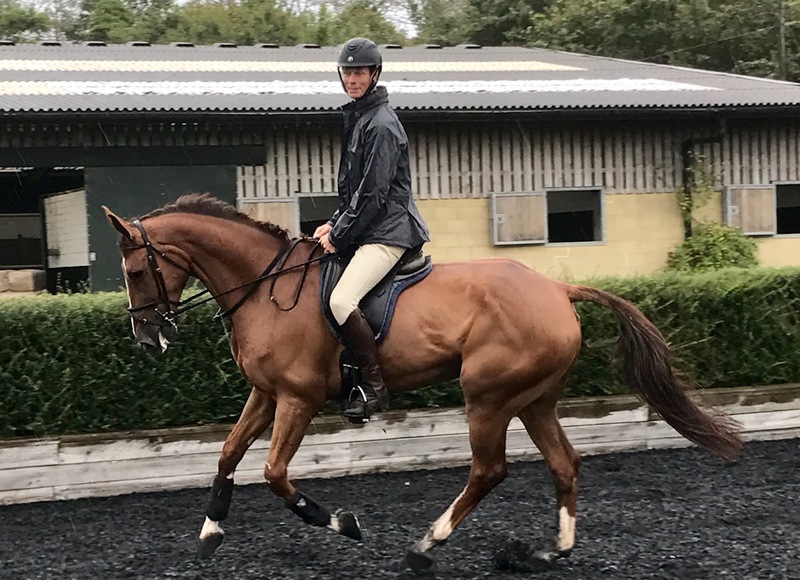 Barrichello is a new horse to have very recently joined the team, he is owned by Sarah Hughes from the US, and was previously owned and ridden by Caroline March. She has ridden him up to doing his first Advanced at Aston le Walls, so he is at a crucial point in his career. He is a lovely big horse and we will hopefully get to know each other a bit before the end of the season. © 2013 William Fox-Pitt. Photos copyright of William Murray in partnership with Fox-Pitt Eventing. With contributions from Kit Houghton, Fiona Scott-Maxwell, Julia Shearwood, Gavin Hudspith, Ian Loveland & Adam Fanthorpe.